Hayes Pump distributes Fairbanks Nijhuis’ complete set of solutions, products and services to municipal and commercial customers. Fairbanks is a market leader in Water and Wastewater applications, supplying fresh water and moving wastewater, both which demand a multitude of pumps, options and capacities. Fairbanks Nijhuis, a subsidiary of Pentair Inc., has over 110 years of experience in design, manufacturing and application of centrifugal pumps and pumping systems. 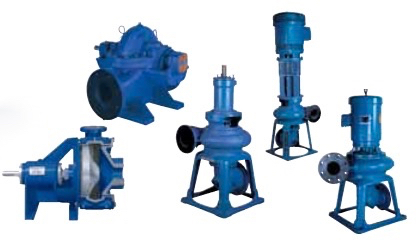 They produce high quality pumps and pumping solutions for global infrastructure and industrial market applications in a sustainable manner and play an important role in the water supply worldwide and manufacture products to meet the growing economical, societal and ecological demand for efficiency and sustainability. 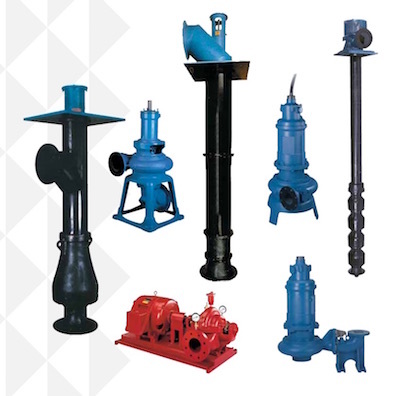 Hayes Pump offers Fairbanks Nijhuis in Maine, Massachusetts, Vermont, New Hampshire, Rhode Island and Connecticut. Hayes’ engineering staff has decades of experience working with Engineering firms, Contractors and end users in the water and wastewater markets. We are a factory authorized service center for Fairbank Nijhuis. A wide variety of pumps and controls will serve multiple markets including Water Supply, Sewage Handling, Flood Control, Power Generation, Desalination, Agricultural Irrigation, and Fire Protection.